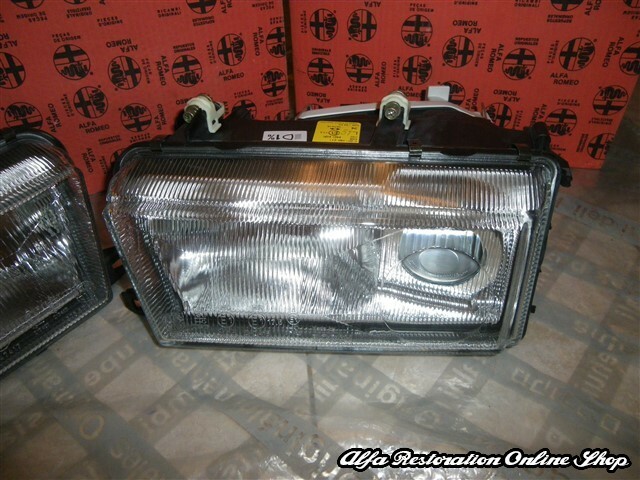 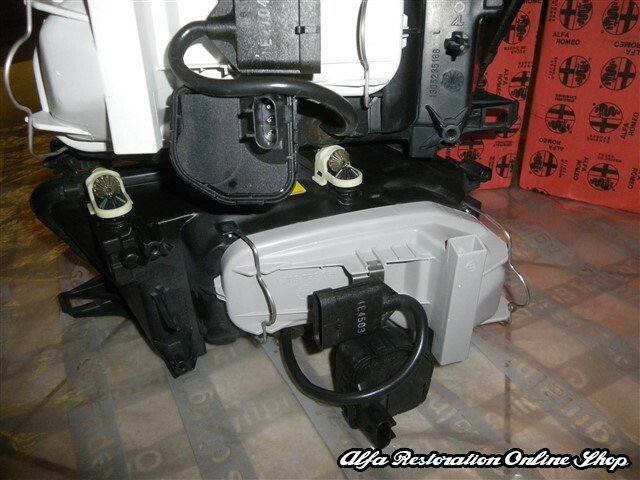 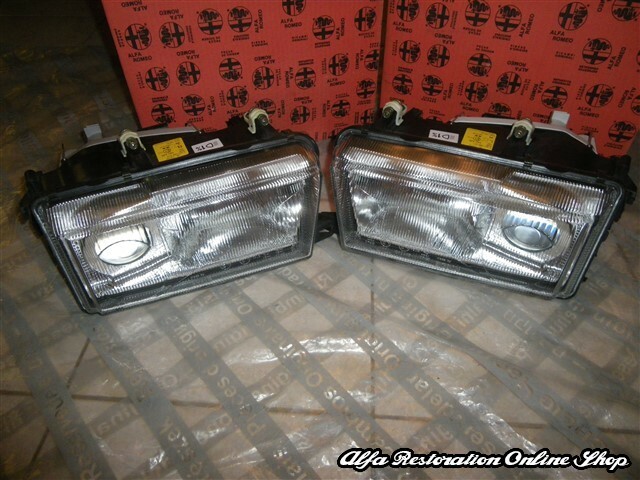 Alfa 155 projector headlights set with electrically adjustable beam level. 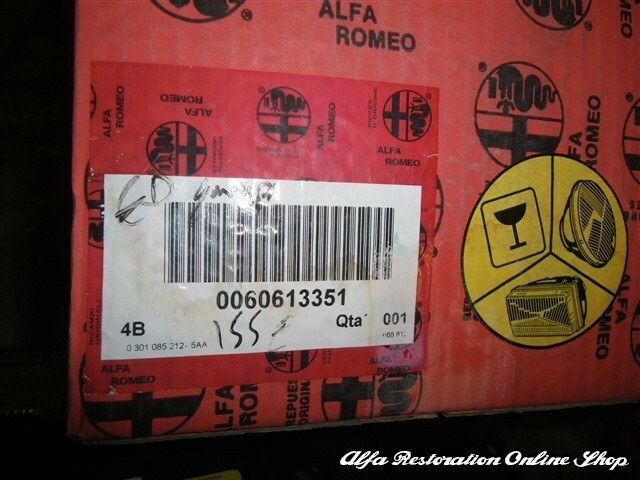 This is a brand new set of projector headlights in original Alfa Romeo packaging. 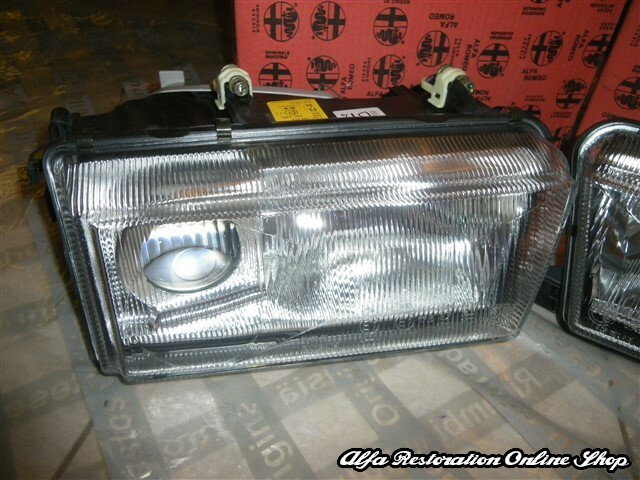 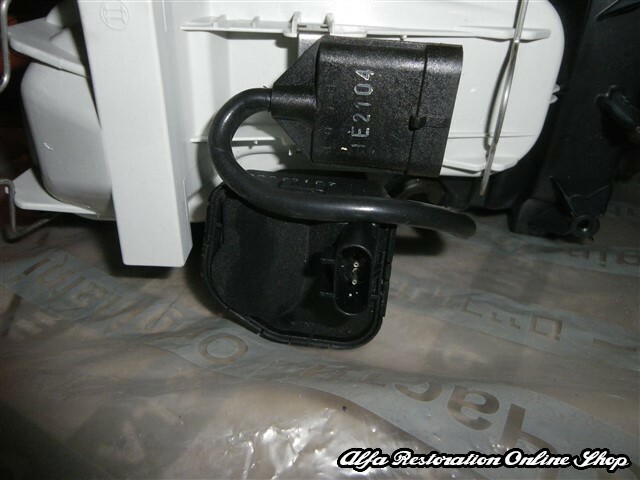 Brand new items, very rare with OEM part number 60613350/60613351(LHD models). 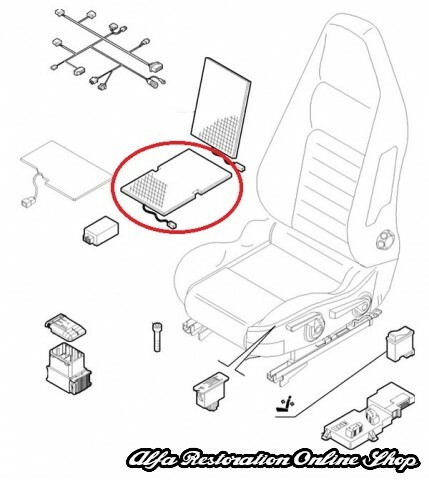 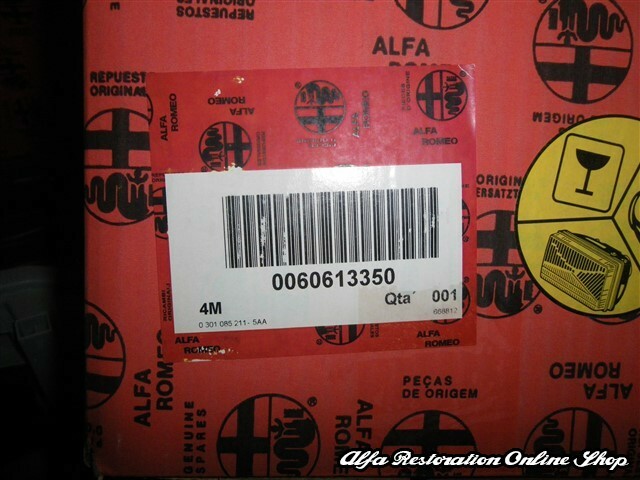 Suitable for ALFA ROMEO 155 ASPIRATO (1992-1996), ALFA ROMEO 155 GAMMA 96 BZ (1996-1997), ALFA ROMEO -155 TURBO BZ-DS (1992-1996).